Too Human developer Silicon Knights has been locked in a legal battle since 2007 with Gears of War developer Epic Games. The lawsuit was in regards to engine licensing and support and was originally filed by SI, but later counter sued by Epic Games. Needless to say it was an ugly battle, one in which Silicon Knights eventually lost. While initial damages were set to cost them $4.45 Million, it appears things are even worse. Court documents unearthed by NeoGaf reveal that Silicon Knights must recall all Unreal Engine powered games they developed that are still for sale and in stock...and destroy them. They must also destroy all assets and source code related to said games. They have until December 10th, 2012 to do so. Just how they go about doing the recall is unknown, the games were all published and distributed by various companies like Microsoft and Activision. 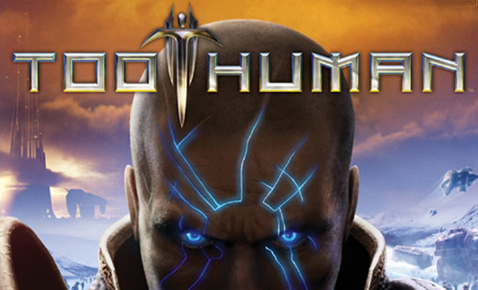 But if you want to get a copy of Too Human, which isn't a half bad co-op game, you might want to do it soon. It's going to be a collector's item.